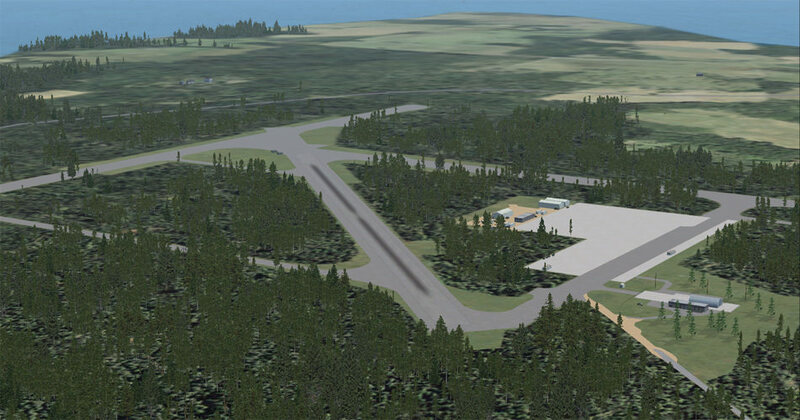 This one has been a slow burn for a while as other packages have bumped in front of it... but it's finally almost to the point where it will get split into the FS9 and FSX/P3D development paths. 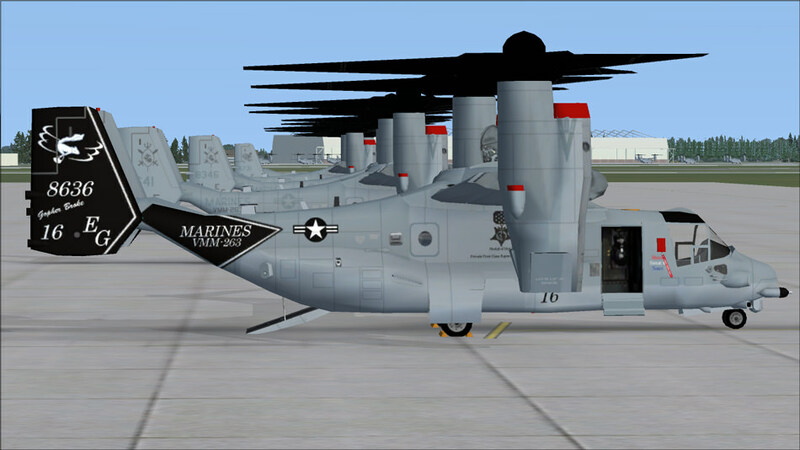 I know that the paint schemes for the V-22s are already available, so it might be time for someone to start on some flight plans. 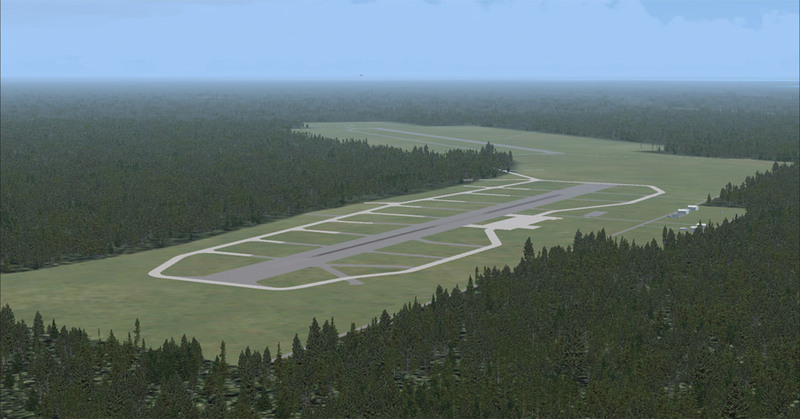 Also, if anyone knows which ramps get which squadrons, that might help out a lot. click, when I had a basic FSX version of New River with the mentioned paints, it was painful trying to find what rows each squadron parked. 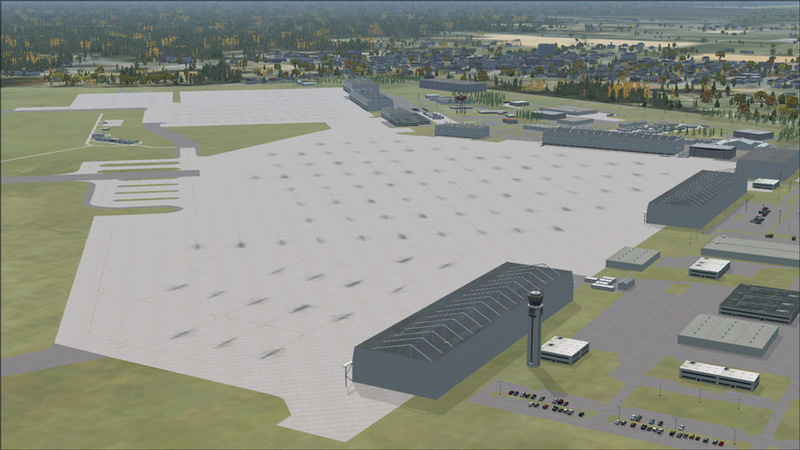 Google Earth 3D was little help, even just finding images with the hangars in the background was sparse. Great job so far. Looks great. It's moving faster than my New River. 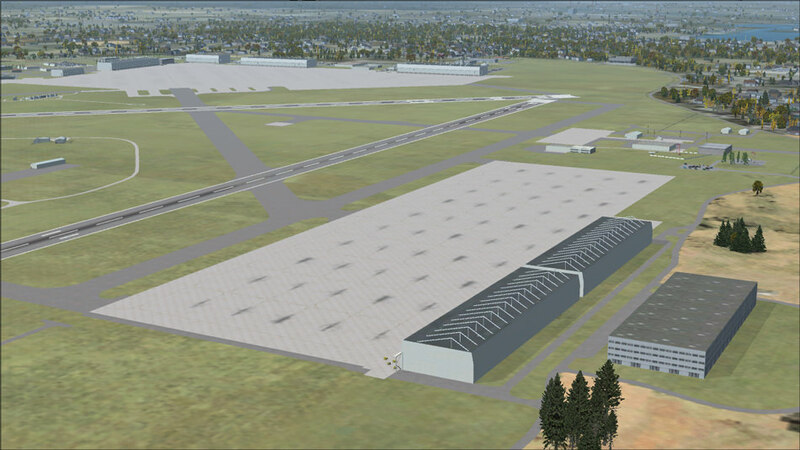 The scenery portion is done with the FS9 and FSX/P3D versions finished. Oak Grove MCOLF will also be included once I can get it polished. Thanks Brent. A must have to me. Hi guys. Probably the last update, since we are now very close to this project being releasable. Where's the big thumbs up emoji? Another outstanding package for sure. New River has gone to the uploads, so it should be available in a couple of days. Thank you for the new package. It came out real good. Quick question, on some of the VMM-263 cfg entries they have SPMAGTF. What does that stand for? 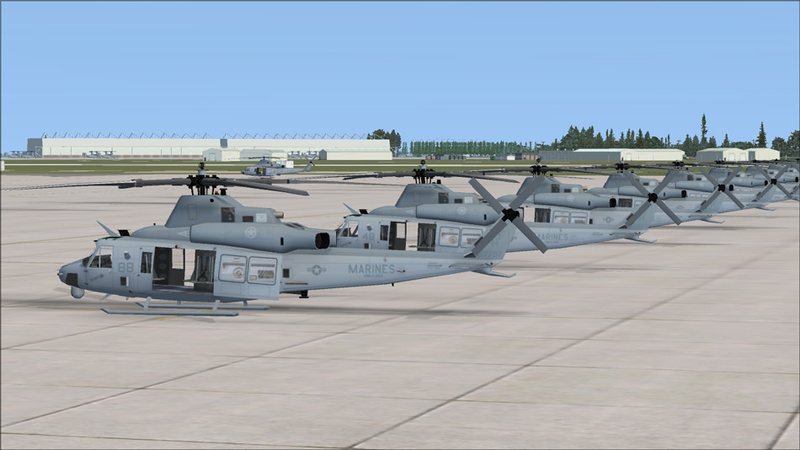 Special Purpose Marine Air-Ground Task Force or something like that. They go on deployment to Spain (Moron AB), for missions in Africa.